This was after the ones in the front seat were already brought inside, about 150-200 cars not even shown. I think I have more Ferraris and BMWs than anything else, with Porsches running a close third. 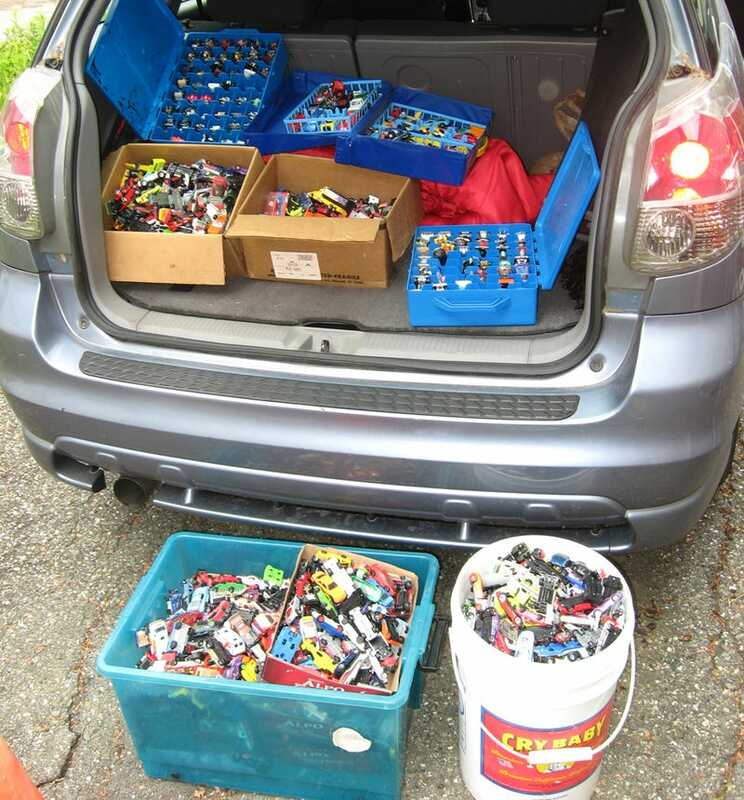 I received more McDonalds cars than I would have preferred, but I can unload them at the indoor-outdoor flea mart. EDIT: Almost forgot to ask; is this the same vehicle from the recent Camaro series, just packaged in the typical HWs Card?